This giveaway is now closed. Congratulations to Kerry! 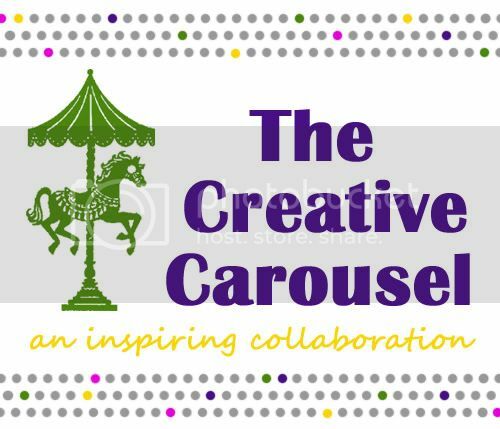 My Grafico is my new favorite spot to snag some adorable digital goodies! My Grafico is filled to the brim with digital stamps, educational printables, invitations, patterns and backgrounds, and all kinds of digi tools! There are so many collections of illustrations and clip art available for extremely reasonable prices! I am always on the hunt for cute clips, but don't have all the money in the world to spend on them. 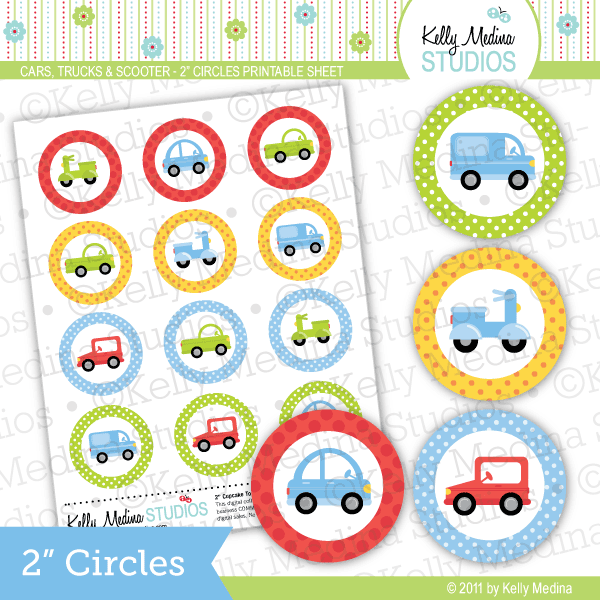 I am eyeing these cars, trucks, and scooters pack... love that they already come as 2" circles for cupcake toppers, tags, etc.! Genius. 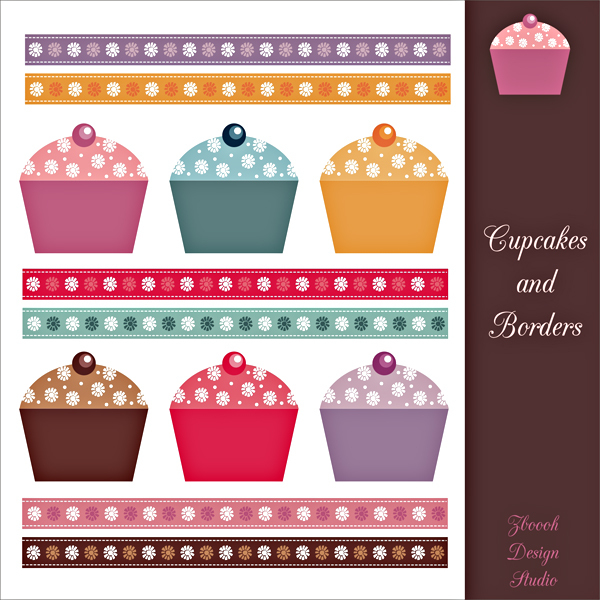 You can snag all kinds of goodies like this Cupcakes and Borders kit for only $1! That's so stinkin' cheap! 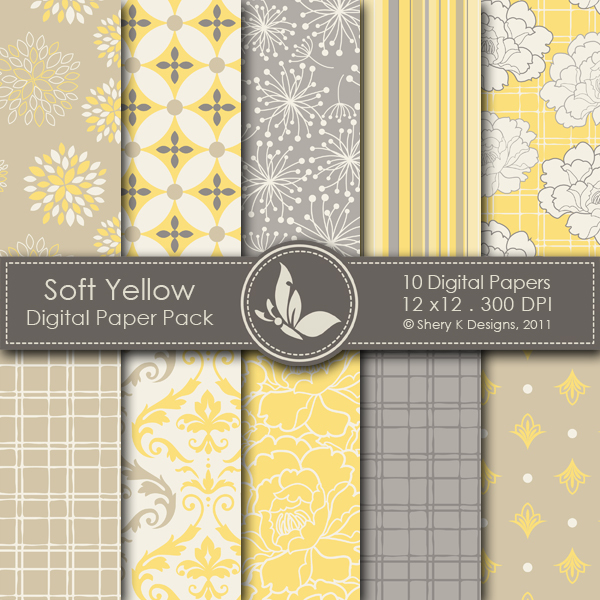 I love the digital papers and kits available at My Grafico. This soft yellow pack is just lovely. What a great color scheme! 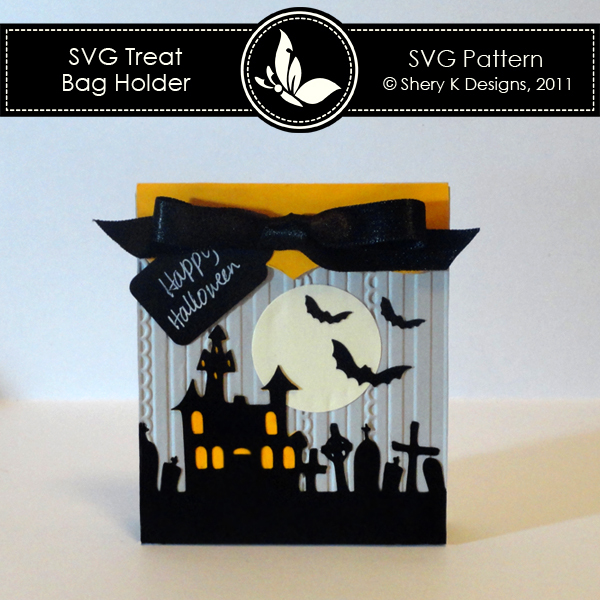 How darling is this treat bag holder?! It's one of the many adorable freebies available at My Grafico. Don't we all love freebies?? I am super excited about all of the educational products available at My Grafico! 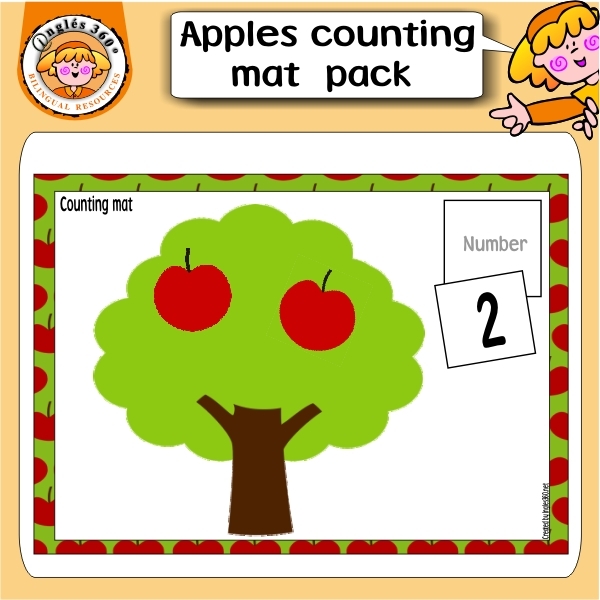 I just purchased these apple counting mats for my next Mommy School Unit! There are even more educational freebies! My Grafico is offering a $30 gift credit to their store to 1 lucky Oopsey Daisy reader! You can buy so many wonderful things with that $30! This is a great prize! 1. Like the My Grafico Facebook page. Let them know that Oopsey Daisy sent you. Come back here and leave me a comment! 2. Visit My Grafico and check out some of their fabulous products. Leave a comment and let me know what you would use your $30 for! 3. Be a follower of Oopsey Daisy and let me know! This giveaway will remain open until Wednesday, October 5 at midnight. The winner will be announced via Facebook/Twitter and then e-mailed directly. I liked My Grafico on Facebook! All of My Grafico’s items are awesome! I don’t know if I could ever limit it to $30!! I would start off with the Autumn printables ($4.50) because those owls are just DARLING!! Then the Fall word and counting cards (Can you tell I love Fall??). Those are $5 together… Then as many of the Patterns and Backgrounds that I could get, especially the Grey Damask and the Antoinette… Beautiful! And, of course, the Halloween Owls and Trees Paper. So cute! I liked the facebook page and told them that you sent me. I would probably spend the $30 on digi stamps and the SVG files to use with my silhouette. I love all the favor boxes they offer. These are great for small gifts during the holidays. LOVE the Mustaches! Would pick that out in a heartbeat. Thanks! I would get a bunch of svg files! I love their cupcake wrappers and favor boxes. I like My Grafico on FB! I “like” MYGRAFICO ARTS AND CRAFTS STORE on FB! I’m a follower of Oopsey Daisy! WoW, I just lost about an hour, looking at all of their great stuff! love the cutables for my new silhouette! Thanks for the giveaway! 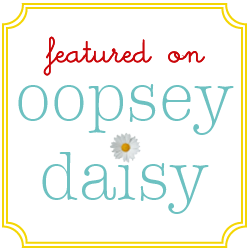 I follow Oopsey Daisy (and love the name by the way – reminds me of Notting Hill!) Thanks again for the giveaway!!! I liked MYGRAFICO on facebook! $30 takes you pretty far! so I’d have to start with the Steampunk stamps and Cutting files! The Apples for Teacher is adorable, and so cheap!! I FOLLOW YOUR BLOG!!!! AND LOVE IT!!!! What I would buy….. oh dear, that’s a tough decision, but I believe that I would spend it on Illustrations. Hard to find quality, CUTE stuff for blog posts and such! I’m a long time Oopsey Daisy Follower! I like My Grafico on FB. I follow your blog! 🙂 Love it! Hey! I’m already a follower of Oopsey Daisy. I too ADORE the soft yellow pack, wouldn’t it look so cute in a bedroom setting!! I also adore the cake box favors, perfect for a shower. I also enjoy the baby boy gift boxes. There is a ton of great stuff! Yay! You won, Kerry! Congratulations… check your e-mail! Love the mini golf and the fall clips! Thanks for the giveaway! I follow your blog! Such cute papers! I love all their digital papers. And the cowgirls are so cute! I love the apple counting mat. My daughter is gearing up to learn her numbers so this would be perfect! I love the cupcake wrappers! Very cute! I think I could spend all 30$ in their educational section…what cute stuff!! And I’m already a follower of Oopsie Daisy…LOVE your blog! I am already a follower of Oopsie Daisy! 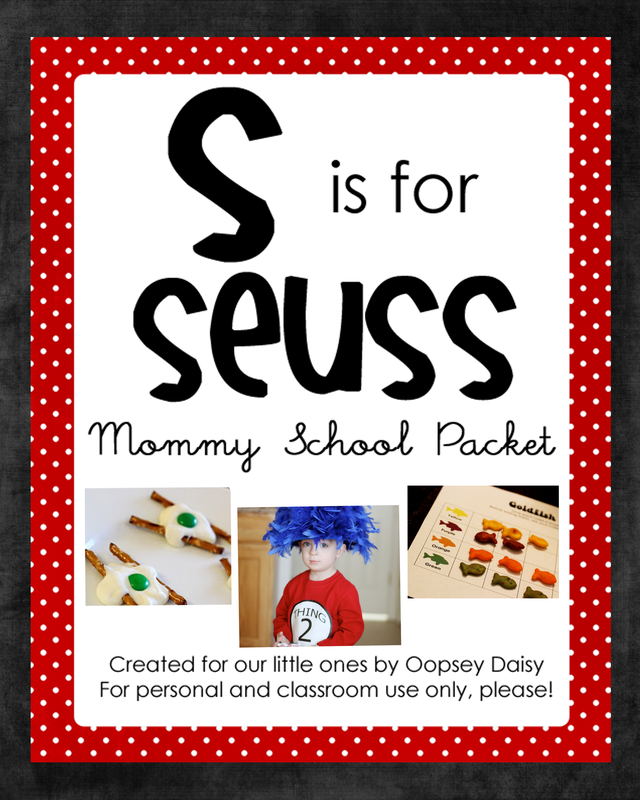 I would use $30 for some of their great educational supplies and some fun scrap booking supplies! I liked My Grafico on FB! I would use the gc for party printables and scrapbook stuff! 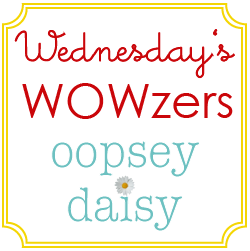 I follow Oopsey Daisy’s blog! I like My Grafico on facebook! Hi Allison, Thanks a lot for the giveaway. You are My Grafico is an amazing store. I,ve liked their page on Facebook. Digital papers, clipart and svg cut files. These are the things I would buy from the store! I,m an old follower and I am very much inspired by your blog. I just went over and “liked” My Grafico on Facebook! They have such cute stuff! I would definitely get as many of the educational printable mats as I could with a $30 credit! They are so cute! Perfect for my 3 year old! I’ve been a follower of Oopsey Daisy for just over a year now! You’re one of the first blogs I check each day! I’d get a bunch of the cute animal sets! Yeah!! This is a wonderful giveaway, I LOVE My Grafico. They are my favorite place to get clip art. With the credit, I would buy lots of clip art sets and be thrilled! I would prob. get some from Stockberry Studio, like some of their princess sets for my girls. I love the educational downloads and printables for Math for kids. I liked My Grafico on Facebook and commented there! I love all of the printables! Especially the pink and grey christmasy one! The fallvand Christmas themed ones are perfect for this time of year! I like apples for the teacher! Great teacher gifts! I’m a follower of Oopsy Daisy! love the coupon binder organizational printables. please delete–accidentally posted! I am very sorry! please delete–accidentally posted! so sorry! I am following you. I like everything! Would like to win! I liked My Grafico on facebook. I would use it for a friends website she is trying to put together. I would spend it on the coupon binder printables!! I am a FB follower of MyGrafico on FB. I am a follower of Oopsey Daisy. I had to stop looking at MyGrafico a couple of months ago, because there is so much I want. And the $5 and $10 really start adding up. I’d get a lot of the education printables and the autumn woods as well as the addition and subtraction mat.